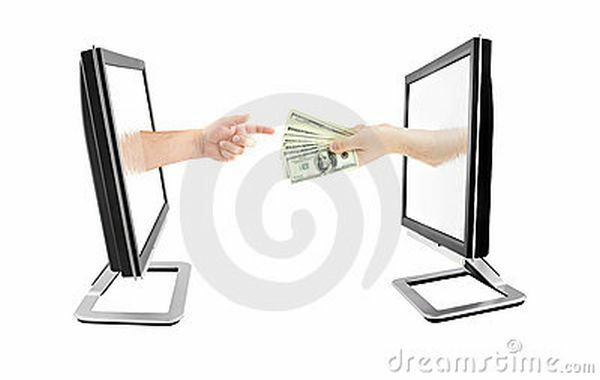 Tag Archive | "transfer of money"
you insist on getting 30% of the money i have to call the bank. I will be expecting those details.thanks. think that is all we can do. We need your telephone number, country, state, city and account number before we can go further. will be of great assistance in perfecting this transaction. 3. 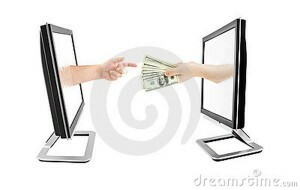 Banking details to enable transfer of the money to you.